Content and social media marketing are essential parts of digital marketing nowadays, and images are a big part of both. 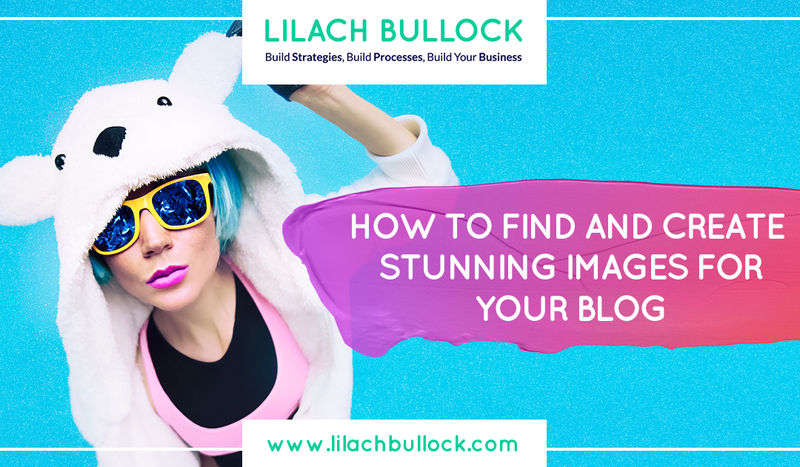 In this post, I’ll go through all you need to know to easily find and create your own stunning images for blog posts and social media, in order to increase your engagement and traffic. Images are essential for blog posts and social media updates for various reasons. 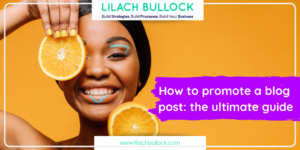 When it comes to blog posts, they make reading easier and a much more pleasant experience, they make it easier for readers to retain information, they attract more comments and engagement, and images also help you drive your point across more efficiently. With social media, updates with images are more likely to attract users’ attention and lead to more engagement. When browsing through countless updates on social accounts, it’s the visual content that makes some of them stand out in users’ eyes. 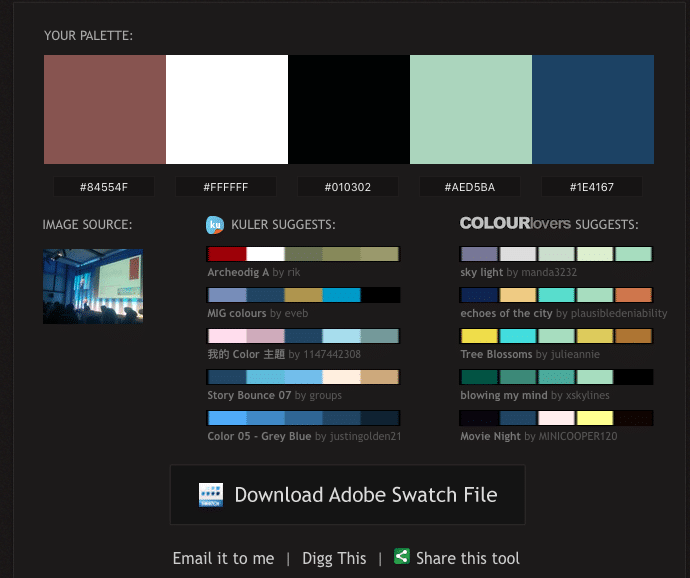 In fact, coloured visuals make people 80% more willing to read a piece of content. Fortunately, there are some great tools online that allow you to search and use images for free, or for small fees, as well as tools that help you create your own images, even if you have no design knowledge. Deposit Photos have a huge collection of over 50 million high-quality and royalty-free stock images, vectors and high-definition videos. You can search for content by keywords or browse through the over 35 different categories. Accounts are free to create, but in order to start downloading images, you need to either pay a monthly or daily subscription or get them on demand. I’ve been using Deposit Photos for a while now and I really like the fact that it’s not just about the classic stock photo, but they also have cool animations, signs and symbols, and much more. Pixabay has over 710,000 stock photos, vectors, videos and art illustrations that are not just royalty free, but also completely free to use. They are all released under the Creative Commons copyright and can be used for free even for commercial purposes, with no attribution needed. There are some pretty good selections of free images in various categories; all you have to do is find them. iStock by Getty Images has been around for over 15 years now; in fact, they were the first source of user-generated stock photos, vectors, art illustrations and videos. Today, they are still one of the leading stock photo providers, if not the absolute leaders, and with good reason, as they have a huge collection of millions of images in a multitude of different categories. As for pricing, you can pay a monthly fee and download 10 images per month, or buy credits to pay as you go. Photopin is a website where bloggers can search through millions of images and easily download and add any they like to their blog posts. All of the images on Photopin are licensed under the Creative Commons license, meaning they are free to use, so long as their ownership is properly attributed. 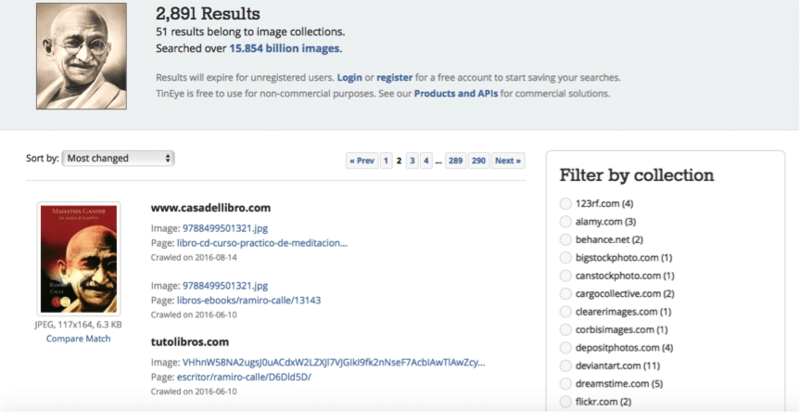 The collection of images is pretty good and you can sort your results by license type: commercial or non-commercial. Dreamstime has a selection of over 46.4 million images and videos to choose from, and their constantly adding more. The selection and quality are pretty good, and the photos can be quite cheap. One of the best parts about Dreamstime though is that they have a decent selection of completely free to use images. Shutterstock has one of the biggest (if not the biggest) libraries of photos, icons, HD and 4k videos, illustrations, vectors and even music. 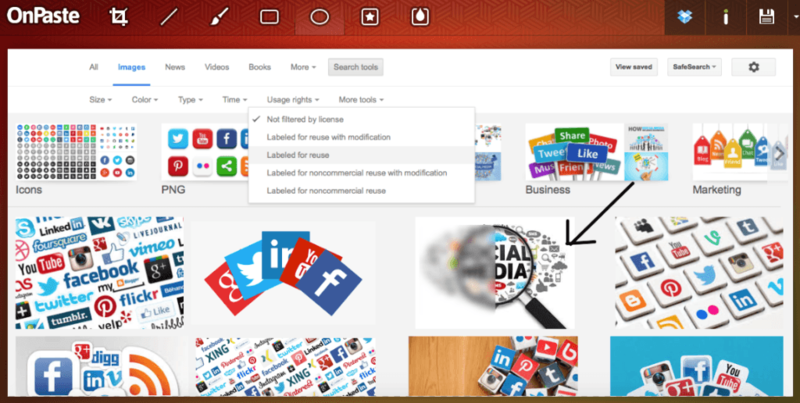 It also has a lot of other extra features: you can search for images using another image, which is very useful for when you want to find similar photos, you can use it to edit your photos and create presentations with the Shutterstock add-in for PowerPoint. Another cool feature is that every week, you can get a free photo and free vector. To make sure you never miss out on any free images, simply sign up and you’ll get notifications. As far as pricing goes, you can get 5 or 25 image packs for a fixed price, or choose one of the subscription plans if you need new images and vectors every month. Morgue File has a selection of over 350,000 free stock photos. While they might not have as many images as some of the other websites, you can find some really good gems and not to mention, all images are free to use for commercial use. When performing a search, you will also be able to see the results from other stock image directories, such as iStock and Getty Images. 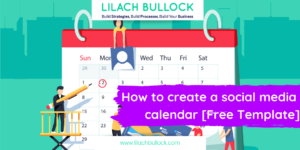 Canva is a favourite of mine as it’s not just easy to use, but also has a great selection of images, designs, illustrations etc. 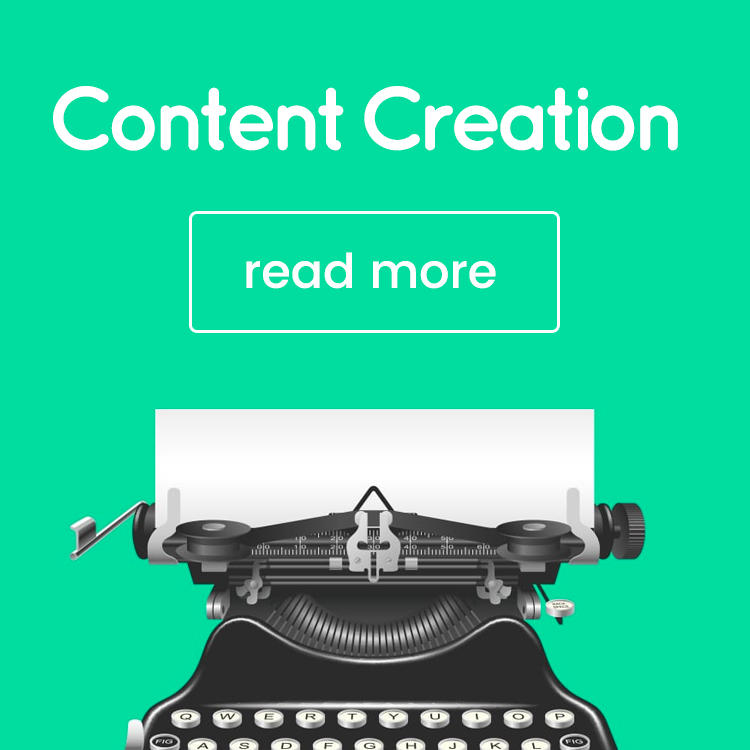 that you can use to create your own visual content. 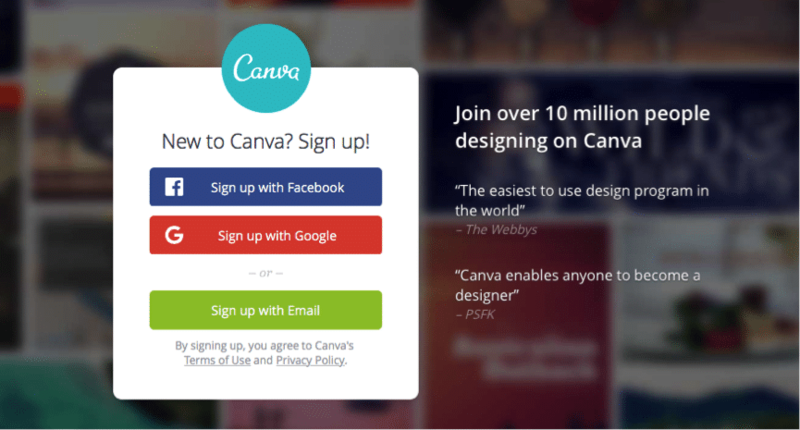 You can use Canva for a variety of designs, such as social media updates, presentations and posters, infographics, ads, blog titles, ebooks, flyers and much more. To start creating your own design, click on “create a design” and scroll down to see all of the different types of designs available; when you find the one you want, simply click on it. From there, you will be directed to a new tab, where you can start the actual design: first, choose the layout or background you want and then start browsing through elements (images, shapes, icons, charts and more) that you can add to your design. 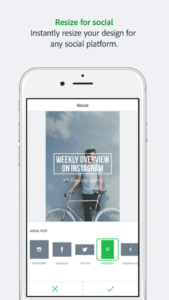 You can also add text, and upload images to add – which makes it great for creating branded and featured images for blog posts. 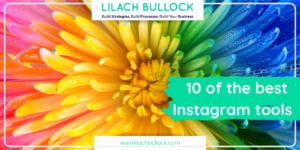 There are a lot of free images, symbols, illustrations and more that you can use, but there are also some that cost $1 per image. Be Funky is another easy to use design tool, as well as a photo editor and collage maker. Just like Canva, the have a big selection of pre-designed templates that you can choose from, such as social media headers, infographics, visuals for bloggers, and much more. Once you’ve selected a template, just like with Canva, all you have to do is start adding various elements and text to make it yours, or upload some of your images. One of Be Funky’s greatest features is its partnership with Pixabay, which I’ve mentioned earlier, as it allows you to use any one of 430,000 free images for your own designs. Which means you don’t just get an easy to use, speedy tool, but also a very cheap one, that doesn’t affect the quality of the design. 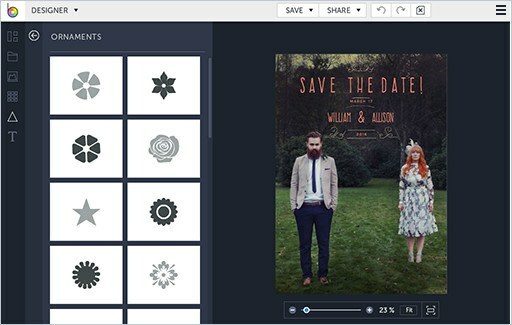 Fotor is another free online graphic design tool that is very similar to both Canva and Be Funky in terms of the look and feel of the software as well as when it comes to its features. First, you choose the template that you want to work with, and then immediately start designing by dragging and dropping elements onto your design, such as shapes, icons, stickers and text. Fotor also has a Photo Effects features, so you can also make edits to your images and add effects and filters to them to make them stand out. If you’re using any special fonts as part of your branding and can’t find it in their list of fonts, you have the option to adopt fonts directly from your computer, which is a great feature for those who want to stay true to their branding in all respects. Another plus for Fotor is that you can start designing without signing in, just by clicking on “design”, and it’s completely free to use; if you want more features and exclusive content, as well as no ads, you can get the Fotor Pro version. 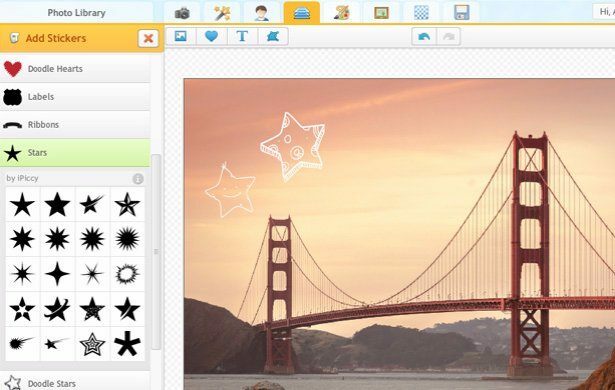 iPiccy is a photo editor first, but it also has a great online graphic design tool that is free to use. It has a lot of different features, most notably adding text to photos and various types of stickers and layers. You can also use iPiccy to create vectors or vector masks. You have to upload your own photos, though, or click on ‘web image’ in the photo library to get a photo from a web URL. It’s not as complex a tool as Canva or Be Funky, but it’s still pretty good for creating a quick design. TinEye is a tool for “reverse image search”. To use it, simply enter the desired image’s URL or upload it directly and you’ll find out exactly where else the photo is used, where it came from, if there are any versions of higher quality or if there are any modified versions of the same image. 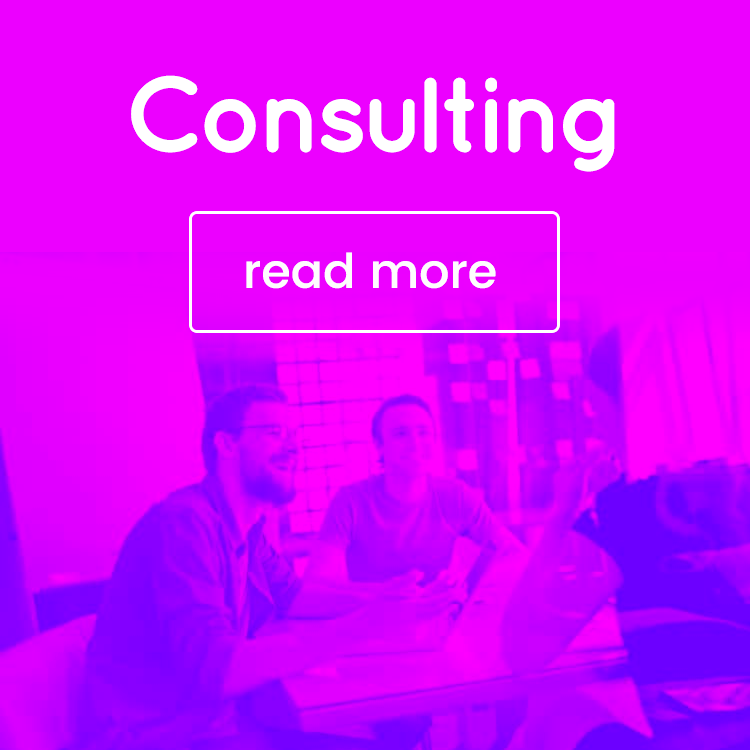 In just seconds, you find out what colours you’re using, complete with their respective HEX Codes, and you also get other colour suggestions that you can use for your branding, website, newsletters, etc. MakeAGif is a GIF directory where you can find all types of GIFS – from funny and cute to celebrities, there’s something for all types of occasions. The best part, though, is that you can use MakeAGif to, well…make a GIF! There are several ways to do it. For example, you can add a collection of pictures, select their order and then the tool will make the gif for you. You can also upload a video or use a YouTube video to create one, or just use your webcam to create a GIF on the spot. 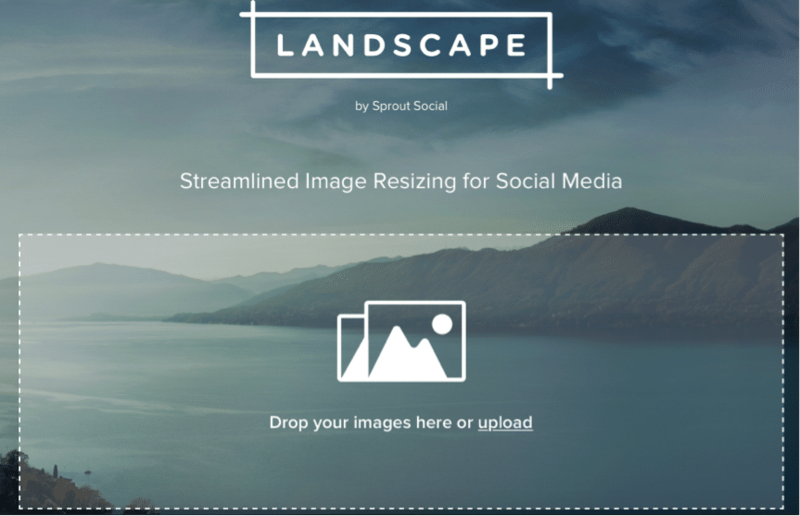 Landscape is an image resizer for various social networks. This way, you can make sure that the images you are posting will be properly optimised for any social network you choose to share them on. All you have to do is upload an image on Landscape then choose the social network you want to post it on, crop it and you’re good to go! With Landscape, making sure each image you post is properly optimised only takes minutes, which can help you save a lot of valuable time. Want to easily create image quotes to share on social media? With recite, you can create beautiful images with any quote in seconds. 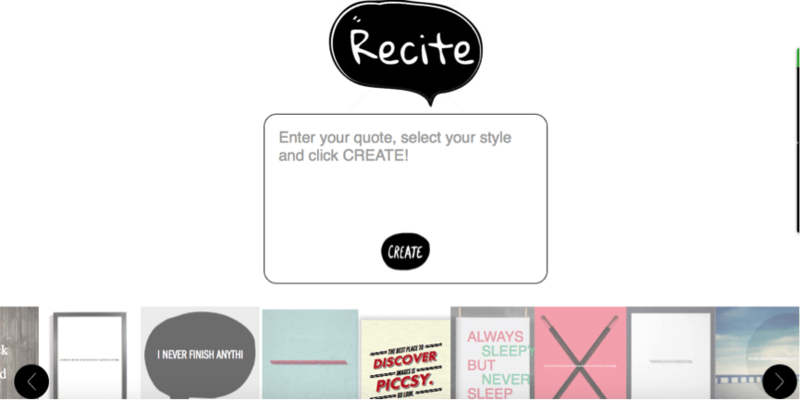 Once you know what quote you want, simply enter to words in the box, browse through all the different designs, select the one you want, and your quote is ready to post on social media. Flaticon has a database of over 212,000 vector icons, grouped in 3,468 packs. Their selection is really good, with vectors in all kinds of categories and you can also make edits to them easily. With the free plan, you can download a maximum of three collections and you need to give attribution each time you use any. You can also get the paid Premium Plan, which allows you to download anything you want and use them without having to credit their author. 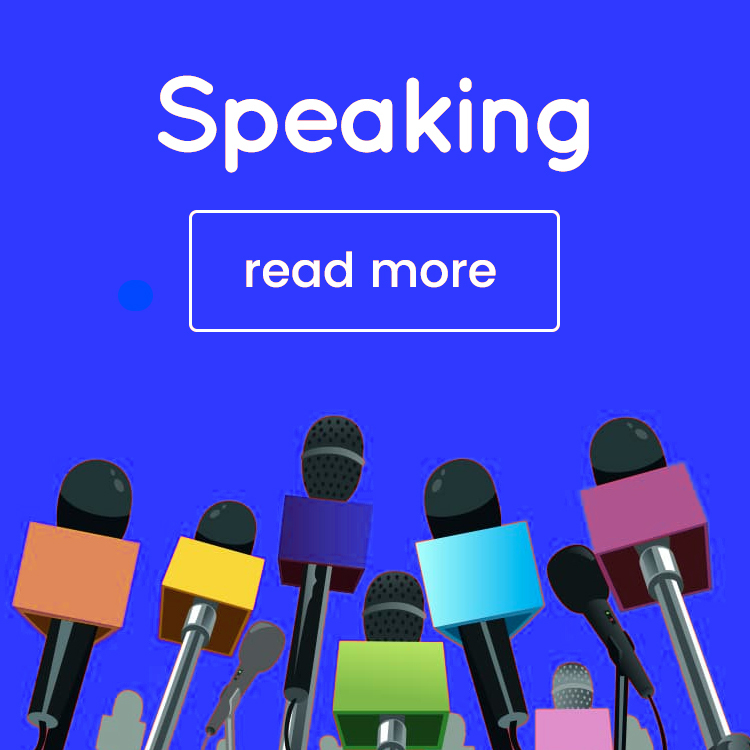 Freepik has an extensive collection of vectors, icons, stock photos and PSD files. Their images and vectors are mostly free for personal and commercial use, although you will need to credit the author. They also have a paid, premium plan, with a selection of premium vectors and ‘selection’ vectors that you can use without crediting the author. With Photo Candy, you can easily edit and create awesome images that you can share on your social media. Take a photo, then use Photo Candy to edit it and add patterns, colours and filters. The results are really cool, and you can even give your images a 3D effect and create awesome custom effects that will definitely help you create awesome images. Adobe Spark Post is a really cool browser tool as well as smartphone app. You can use it to easily create beautiful images: choose from the various templates, then pick an image, add text and start playing around with the design. 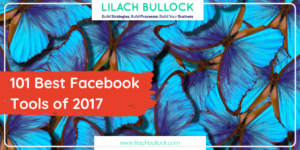 You can create all sorts of images, from social media posts and ads, to inspirational quotes and invitations. 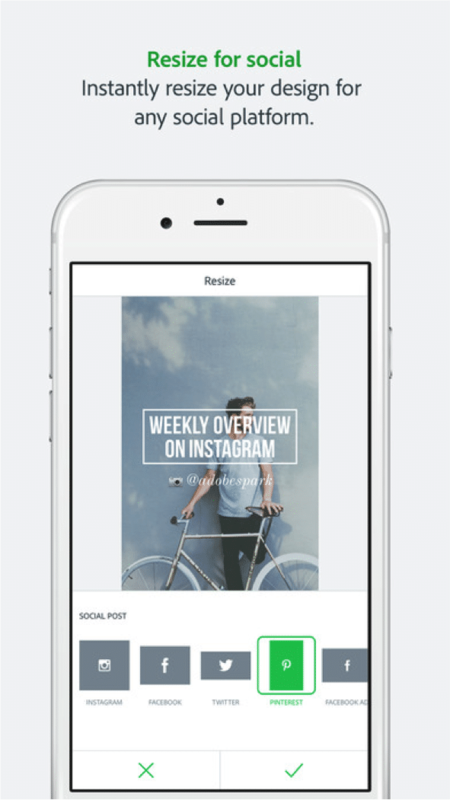 If you’re posting your image to social media, Adobe Spark Post can even automatically resize your image so that it’s optimised for the website you’re sharing it on. One of the coolest features though, is that you can turn your images into ‘live photos’ and animated video, helping you stand out on social media. If you want to use Adobe Spark post on your computer, check it out here. Phonto is a simple, straightforward app that does one thing but does it very well: adding text to images. Phonto has a selection of over 400 fonts that you can choose from and you also have the ability to install other fonts. You can make all kinds of edits to the text, such as size, colour and gradient. Once you’re done creating, you can easily share your image on your social profiles. Photo Lab Picture Editor is a really cool photo-editing app. They have an amazing selection of filters and over 600 effects so that you can do anything from putting your face on a dollar bill to putting it on the cover of your favourite magazine. Lots of information here to digest . Many thanks for blogging about such a topical subject. Studying it in college at moment. Great tips! How could I be online for near a decade and NOT know about the Google Images, Rights tip? LOL….amazing how I had no clue in hell you could check for usable/free images with that simple step. Brilliant. I have 45,000 images from paradise 😉 but am on the lookout for my guest posts on sites, when the tropical paradise images do not apply. Thanks for sharing! 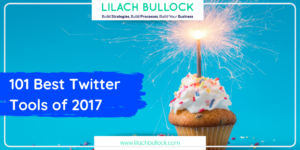 A really useful post, thanks Lilach! This is incredibly helpful. I knew of a a few but you have expanded my knowledge! I agree that finding the image to fit a post is priority! Thanks for giving us such a valuable list!